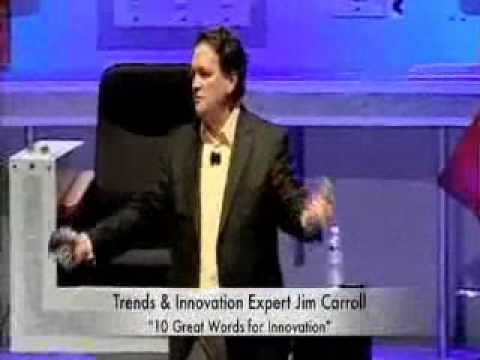 Jim Carroll is one of the world’s leading futurists, trends & innovation experts. And it’s his inspirational, transformative thinking that will help you discover opportunity in an era of high-velocity change. In his most recent keynotes and leadership sessions, he has been helping his clients meet the challenges of the economic contraction by focusing on innovation, and by aligning their strategy to fast-paced future trends. 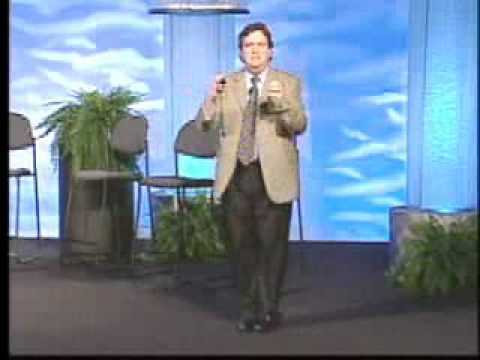 Jim keynotes audiences of 4,000 in Las Vegas, or works with small Board/CEO level strategy sessions. With a 15-year track record, he has deep, unique, industry or association specific insight. Jim has a tracked record of providing unique guidance on cutting edge trends, and identifying opportunities for innovation; his unique insight has been sought by some of the most prestigious organizations in the world. 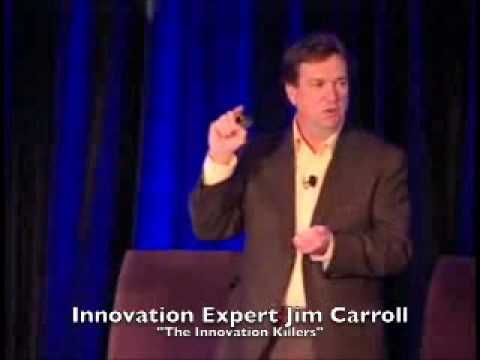 When the Walt Disney Corporation went looking for a speaker on innovation and creativity for a corporate event, they chose Jim Carroll. Jim has a global blue chip client list that includes Disney, Pearson PLC, CapitolOne, Readers Digest Food & Entertainment Group, Lincoln Financial, Yum! Brands -- KFC, Taco Bell, Pizza Hut, Toshiba Australia, Visa, IBM, Motorola, Nestle, BBC, Deloitte, Caterpillar, Rockwell Collins, Ingersoll Rand, the World Healthcare Innovation & Technology Conference, Burger King, the Swiss Innovation Forum and many more. 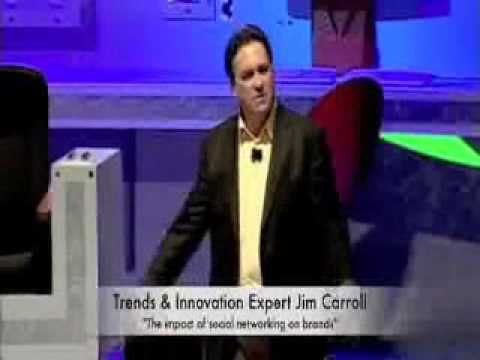 Jim is a frequent media commentator: BusinessWeek on Jim: "a leading source for innovation insight"; CNBC featured him guest expert on innovation on their show "The Business of Innovation." He is globally recognized for his unique wisdom and insight into trends. His insights have been covered by ABC News, BusinessWeek, INC, Fast Company, PBS, South China Morning Post (Hong Kong), The Age (Sydney, Australia), CAPITAL Magazine. 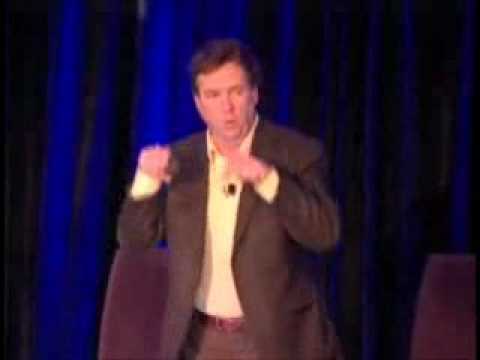 Jim is the author of Ready, Set, Done: How to Innovate When Faster is the New Fast, and What I Learned from Frogs in Texas: Saving Your Skin with Forward Thinking Innovation. For over fifteen years, Jim has been studying the issue of what makes companies relentlessly creative, and how they ride critical fast paced trends in order to achieve dramatic market success. Most recently, he has become widely recognized for his deep insight into how innovative organizations are achieving market or transformational growth despite deep economic challenges. The result is that he provides guidance that is timely and unique: how to realign business strategy for fast-paced economic trends and new business realities; a realistic outline of the emerging trends, threats and opportunities that will impact your organization; how to become a more forward thinking organization that can anticipate and manage change, rather than reacting to change; guidance on how to do things differently in a world that demands constant, relentless innovation. Jim is known for an engaging stage style, combining a deep fact base with fascinating stories and anecdotes; he is noted for his quirky sense of humor and extremely high level of energy on stage. 8. What's Happening with Your Workforce: Making Generations Work!